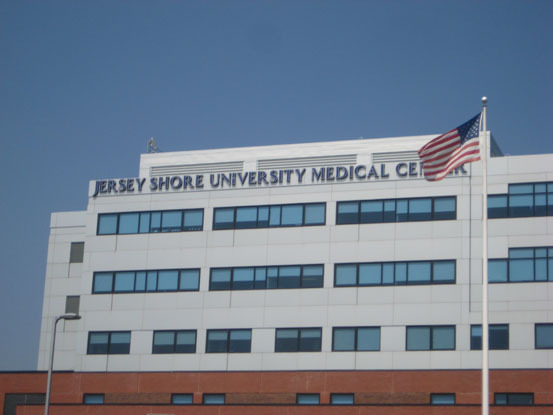 To meet the demands of a growing community, the Jersey Shore Medical Center was faced with the decision to expand its facilities. That meant additional inpatient beds, more outpatient services, and improvement in access and circulation within the medical center. The design would need to address these issues while maintaining an overall goal of creating a healthy and sustainable environment that would facilitate healing. WHR Architects, the architectural team in charge of designing the expansion, created a design that reinforced JSMC's sustainability commitment. The plan includes a long-range diagram that will serve as a blueprint for future growth. 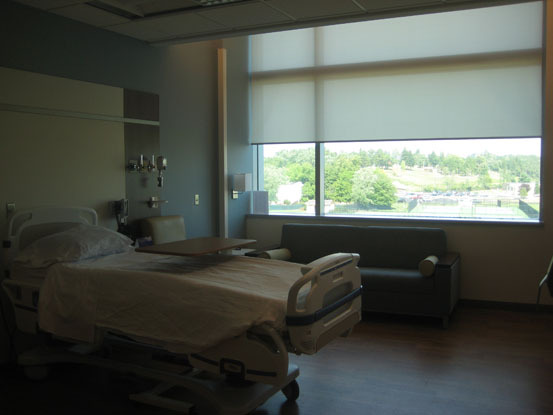 Named "Transforming Care: The New Jersey Shore," the expansion was inspired by the nearby Jersey Shore, WHR Architects used elements of nature - the sun, wind, and horizon - as themes that informed the interior design and material palette. The result was a LEED Gold certification, which makes the medical center only the third gold-certified hospital in the nation and the first on the East Coast. To create a facility that would meet high sustainability standards and building performance, the team was challenged with finding a window shading solution that would both contribute to the sustainability goals of the expansion and bring daylight into the space without blocking outward visibility. 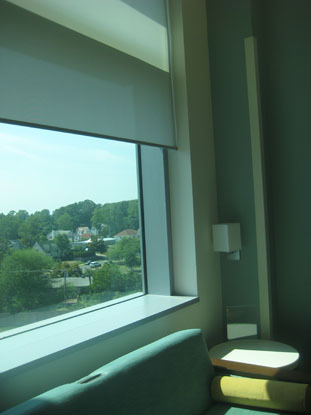 In improving patient care, the architectural team wanted a roller shade product that would help bring increased amounts of daylight into the space, which is believed to help speed the healing process. 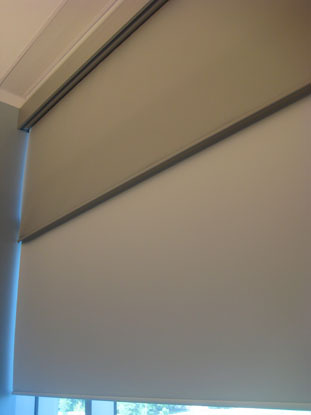 Working with Hunter Douglas Contract to find a solution, the team chose manual roller shades with GreenScreen Eco fabric in the waiting room area. 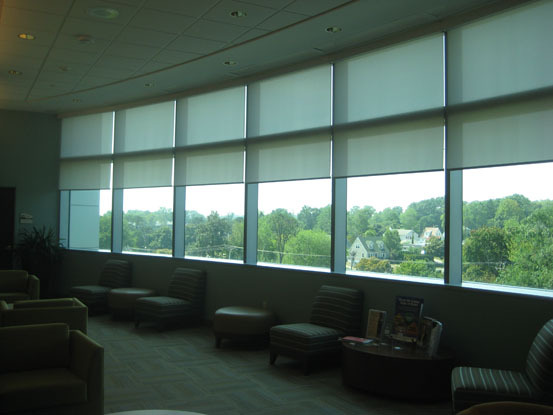 "The architects wanted a roller shade fabric that could fit the large window openings in the waiting room area," said Patrick LeClair, regional sales manager, Hunter Douglas Contract. "They chose GreenScreen Eco because it provided a seamless application, allows daylight into the space, and offers thermal and sustainable properties, helping to contribute to a LEED Gold certification." 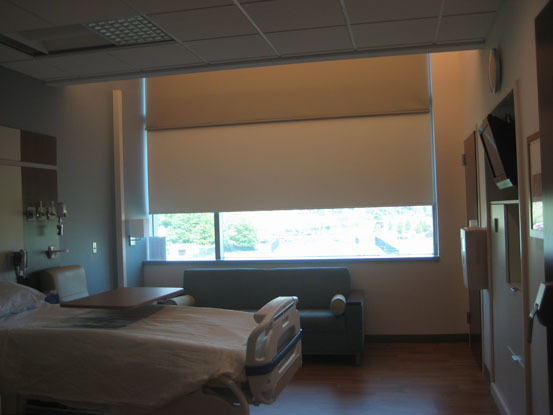 In the patient rooms, dual Hunter Douglas Contract roller shades were installed. 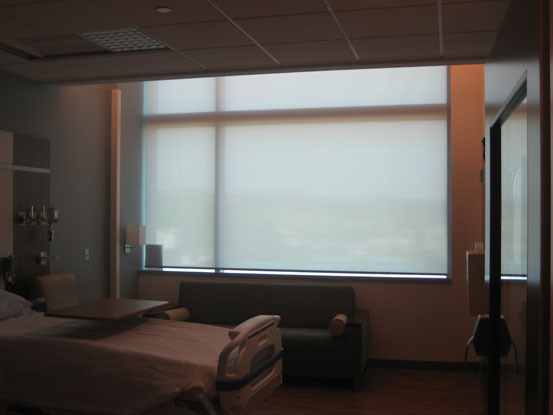 GreenScreen Eco brings daylight into the space, while the installation of GreenScreen XLite as the other roller shade fabric blocks out abrasive light and glare and creates a comfortable setting for patients when needed. 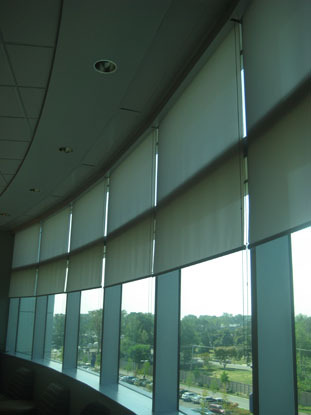 GreenScreen roller shade fabric is GREENGUARD certified, PVC-free, and VOC-free. The project was designated a "Pebble Project," which is a research initiative of the Center for Health Design and health-care organizations throughout the United States. The goal of the work is to create change in the health-care industry by documenting the effects of health-care designs on the quality of care. 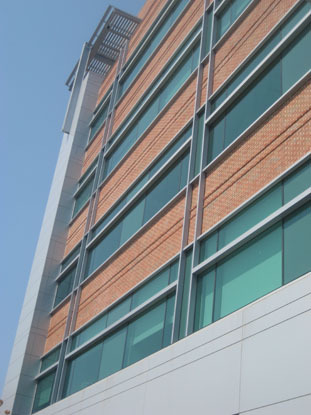 In 2011, the Jersey Shore Medical University Center won the Green Groundbreaking Award from the New Jersey Chapter of the U.S. Green Building Council. 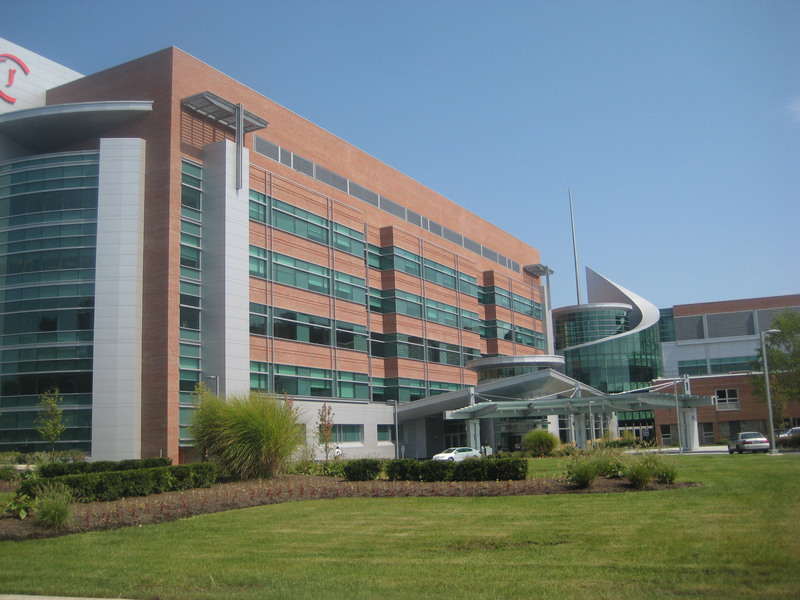 According to the New Jersey U.S. Green Building Council, the JSUMC won "for their extraordinary efforts to improve the environment and health of the population it serves with the development of their $300 million Transforming Care project."